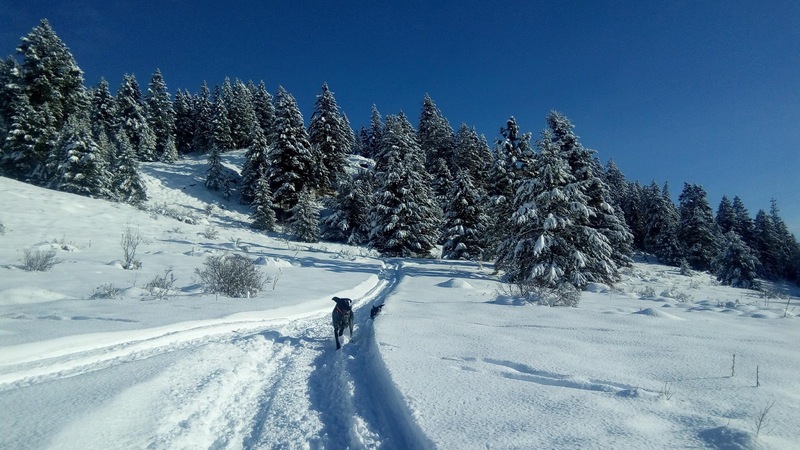 Experience the warmth of cassia essential oil this winter. 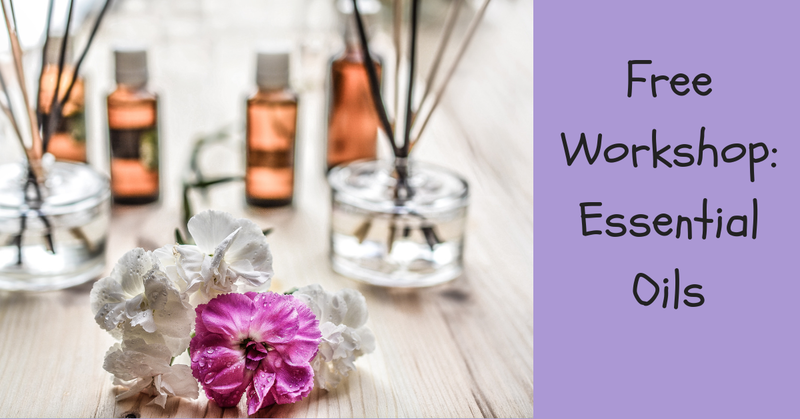 End your winter day with a relaxing massage using a drop or two of cassia essential oil with dōTERRA® Fractionated Coconut oil. Other carrier oils such as jojoba and almond oil are fine too. Massage the oil blend into skin to experience a nice warming sensation. Cassia oil creates an uplifting aroma. When massaged onto your skin, the warming sensation may help your tight muscles relax. Add one drop each of lemon and cassia essential oil to your water as a digestive aid and to help ease your cravings. Diffuse with any citrus oil to create an uplifting aroma in your home. dōTERRA® Cassia is safe to consume aromatically, topically, and internally. Dilute cassia with a carrier oil. add the drop of oil at the last moment just when you are finishing up your dish. It is best to stir in a drop of black pepper oil into another lipid such as the cooking oil you are using on your dish. 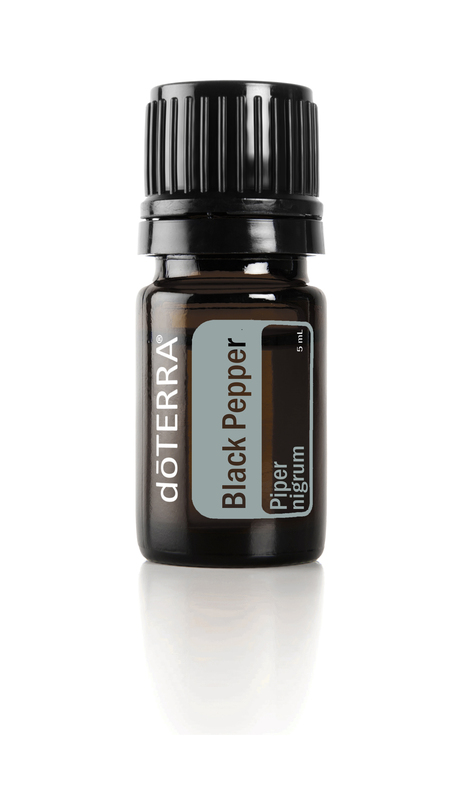 dōTERRA® black pepper may be consumed aromatically, topically, and internally. Black pepper may cause skin sensitivity to young or sensitive skin. work well with clove essential oil. Massage oil blend onto the skin or body parts of concern. 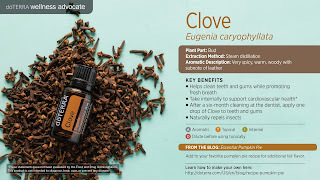 Clove essential oil has powerful antioxidant qualities. In India, clove essential oil is used in the dentist’s office. Clove oil cleanses gums and teeth. dōTERRA® clove essential oil may be consumed aromatically, topically, and internally. Clove may cause skin senstivity to young or sensitive skin. 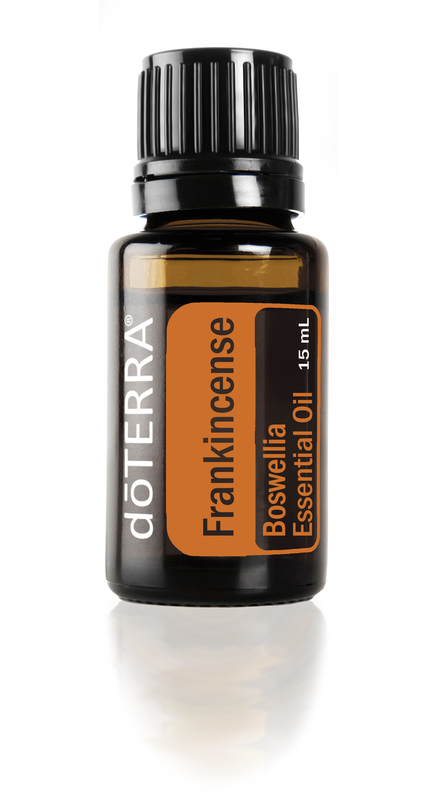 Did you know you can earn a free 15 ml bottle of frankincense this month of December 2017? That a $93 retail value. Free Frankincense this month by placing a 200 PV order. Simply place a single 200 PV order and you get your free frankincense with the rest of your order. How sweet is that? Contact me to take advantage of this offer.